If I were the protagonist in an afterschool special, my story would begin with the hopes and dreams of a young girl who wanted all her life to work in the construction business. She fought hard and battled bullies until she finally landed her dream career that would put her in the field on job sites, side-by-side with the guys who once doubted her. But that’s not me. I arrived at VPCS more than 15 years ago sort of by accident, looking mostly for a change. Although I grew up with a contractor father who built our family home, I must admit that the roots of my own construction industry experience were planted unintentionally. Still, I now find myself in a position I love, working in an industry I enjoy, at a firm I respect. 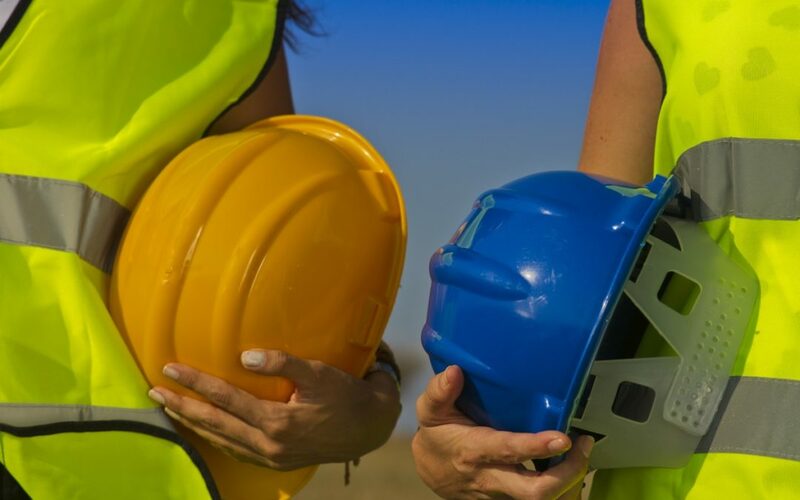 Being a woman in the traditionally male-dominated world of construction wasn’t necessarily what I sought out, but it turns out to be a great fit for me. I am one of several female project managers at VPCS. While there are definitely more men than women in this role (both at our firm and throughout the industry), I, for one, have never been made to feel professionally “less than” because of my gender. I feel really lucky to work for a company that’s basically gender-blind.  Mark and Mike Van Pelt hired me – and then promoted me – because they saw my potential. My gender, like my relative lack of experience, was irrelevant. What mattered then and now is how well I do my job. With only a few exceptions, I’ve encountered very little gender-oriented resistance in the field. Sure, I’ll occasionally deal with someone whose eyes aren’t quite wide open when it comes to women in this industry. But once they realize that I’m there to do my job (just like they are), the issues tend to dissipate and we can all get back to work. The best part about being a woman in this field – especially being part of the VPCS team that concentrates on school campuses – is serving as a living, breathing example to young people that they can be anyone they want to be. Once, while I was working on-site at a high school, a teacher pulled me into her classroom to participate in a spontaneous conversation with her students. It gave me a wonderful opportunity to answer questions about the whats, hows and whys of my work. I will always appreciate how that teacher singled me out as an example of professional possibility, for both girls and boys. Perhaps my most profound “woman in a man’s world” moment occurred on a middle school campus. I was overseeing a sidewalk concrete pour, being watched by the curious eyes of a crowd of pre-teen students. One boy turned to the girl next to him and said, “You know – you can’t do that.” Without thinking, I responded immediately, speaking directly to her. “That’s not true. You can do anything you want.” The boy seemed surprised, while the girl seemed pleased. “Yes,” she said with a smile. I like to think that both of those students’ perspectives shifted a little in that moment. If seeing me do my job helped adjust their thinking about women in construction, if even just a bit, then the sidewalk wasn’t the only thing that got re-formed that day.